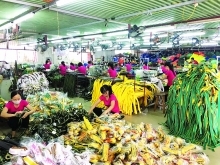 (VEN) - Industrial promotion projects in the Mekong Delta province of Hau Giang have helped the development of enterprises in the province. 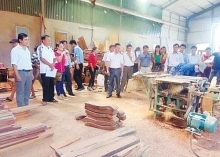 According to the Hau Giang Province Department of Industry and Trade, in recent years, the provincial industry promotion sector has been assisting enterprises in workforce training, participation in trade fairs and exhibitions, marketing, technology demonstration, and advanced technology transfer and application. 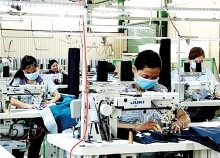 The Ministry of Industry and Trade has approved three advanced machinery and technology application projects totaling VND600 million in capital for Hau Giang Province in 2018. 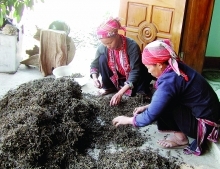 In addition, the provincial people’s committee ratified a local industry promotion program worth VND773.76 million to finance six projects. 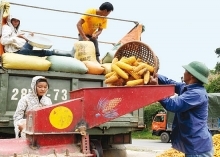 Industry promotion projects and programs have provided practical assistance for rural industrial production facilities in human resources development, modernizing machinery and equipment, improving production capacity, and trade promotion. 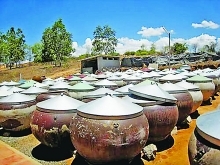 The result has been an increase in the revenue of rural industrial establishments. 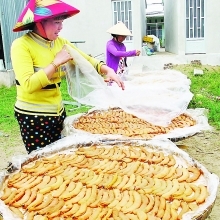 In an attempt to improve the efficiency of industry promotion activities and bring into play the strengths and advantages of the province, the provincial industry promotion sector will prioritize projects using local raw materials and projects in localities where new rural area projects are being developed. The sector will combine industry promotion with other programs such as the national program for employment and poverty reduction. 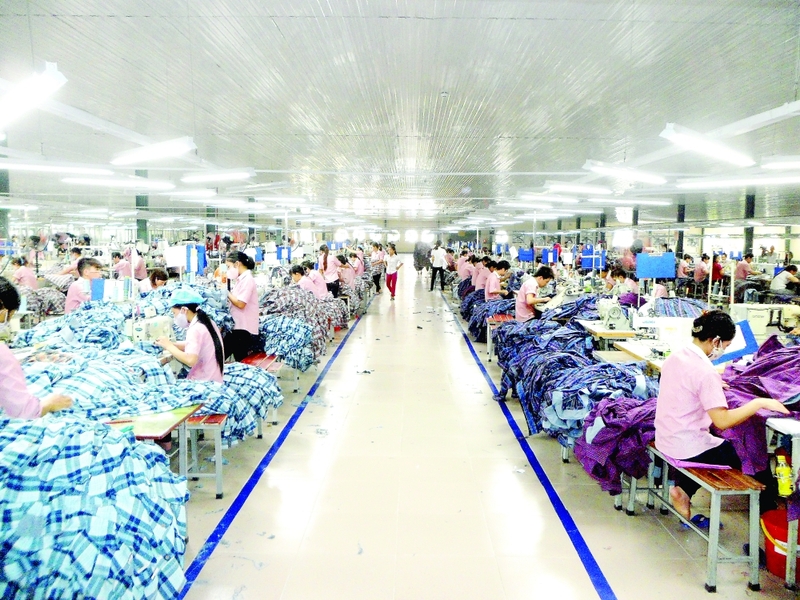 The Hau Giang Province Department of Industry and Trade will review policies, restructure its personnel and facilitate projects with competitive advantages to promote strong development of rural industrial facilities and a positive impact on other industries in the province. In addition, the department will continue to disseminate state policies on industry promotion and strengthen workforce training. It is necessary to strengthen the close relation between industry promotion and trade promotion, create conditions for enterprises to participate in trade fairs and exhibitions in and outside the province in order to find markets. Vocational training must be practical. of businesses in the province.